I’m just as shocked as you that I landed my dream job in FRANCE! 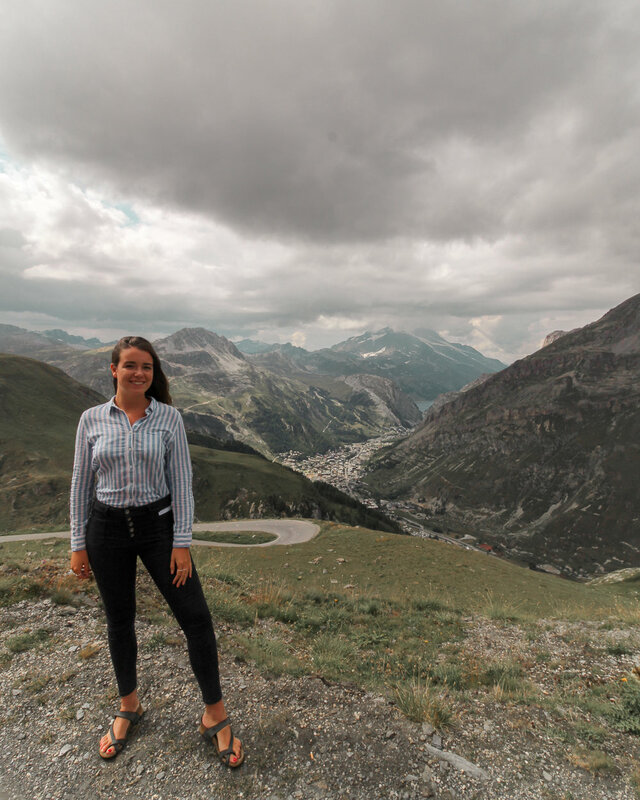 I want this blog to be a genuine representation of my life, and I am going to be as transparent and bold as I can be with anyone who dares to follow my adventures! I am going to shift my posts a little bit to focus on my other passion besides travel, and that is architecture and interior design and decor. to get back the the point…I left my home now over a year ago, and have been travelling, following my heart. It was a really though decision, but I knew in the end it was going to be worth it. I know that what I post on my social sites looks like a dream, and well on one hand it is! But I have worked very hard to achieve what I have. F**k it. I’m gunna go for it. So I won’t get into too much detail.. But i travelled out to the chalet and helped to design the interiors. I couldn’t imagine over a year ago that I would even be able to do this, that I could have the ambition to find a design job in France. Here are some photos of the beautiful area that the chalet was in! Tignes, close to Val D’Isere. One of the main reasons I went to Europe was to explore all the different kinds of architecture, design and construction.